Strawberries are one of the first wonderful signs that spring is here and summer on its way. Sweet, red drops of deliciousness they are so good in so many things. While I prefer eating my strawberries right off my hands, there are times we are in the mood for dressing them up! 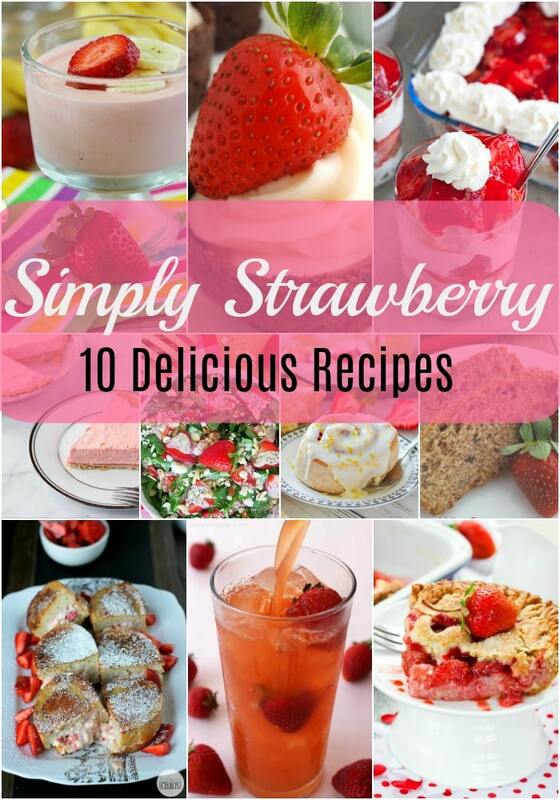 Here are some wonderful ways you can include strawberries in your menus, from cheesecake to sweet tea. Take your pick! 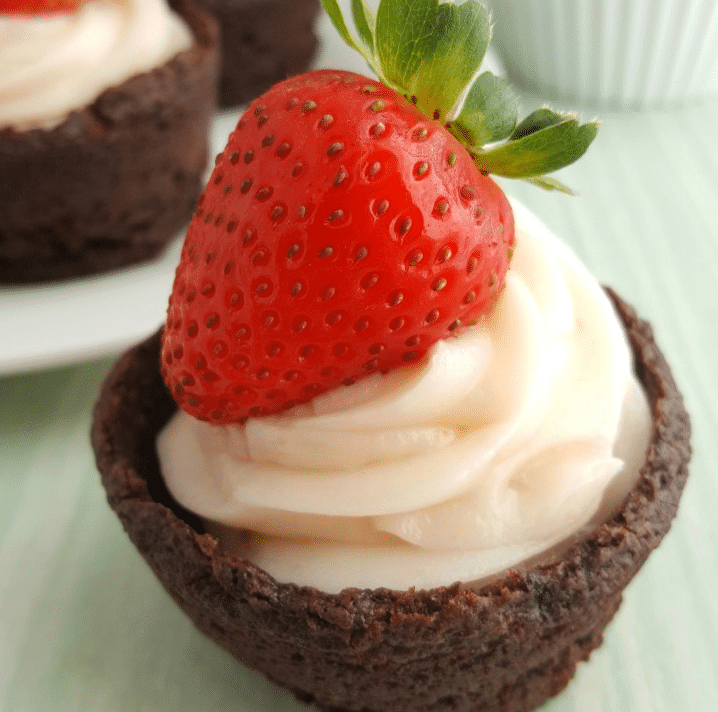 Start with a boxed brownie mix, add cream cheese and strawberries and you end up with these wonderful little desserts that look fancy but are oh so easy to make!! 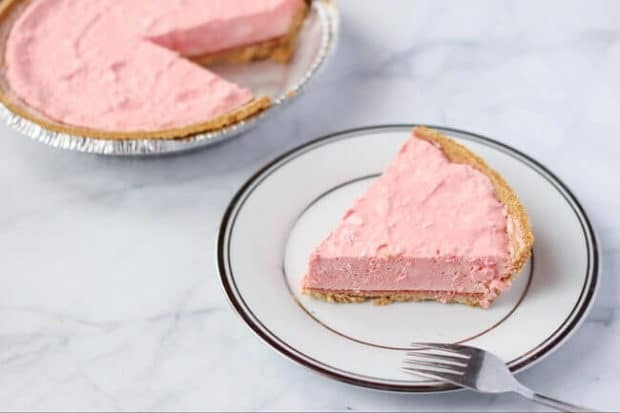 No-bake pies and cookies are always on my list for quick and easy desserts. This one is super easy to make. Jello, cool-whip and a graham cracker crust. Fluffy strawberry goodness! 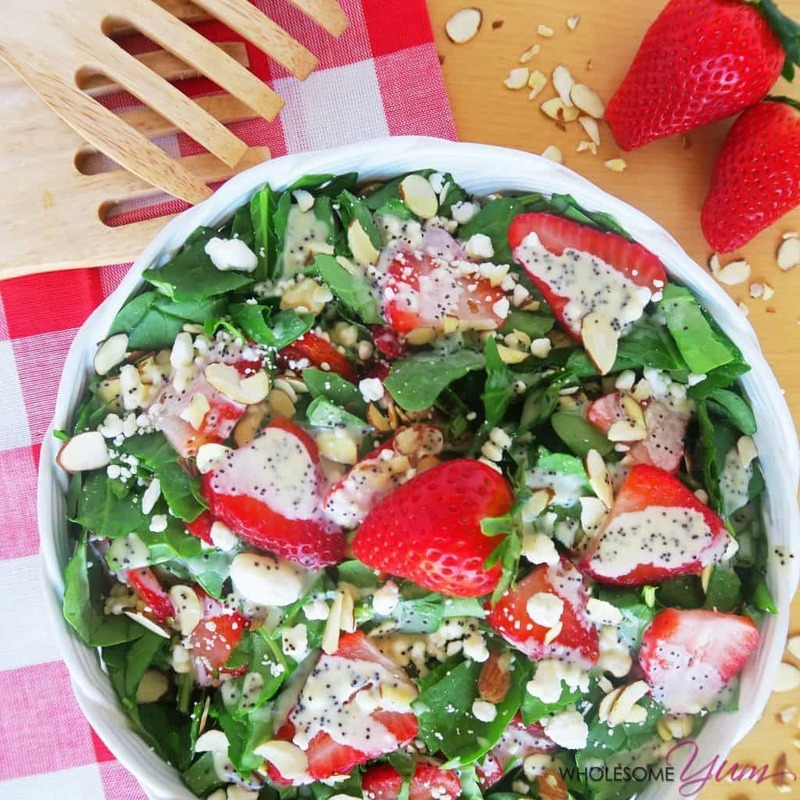 This delicious salad really brings out the best of spring foods – spinach and strawberries. And it’s topped with a creamy poppy seed dressing that is simply delicious. Are you a sweet tea lover? 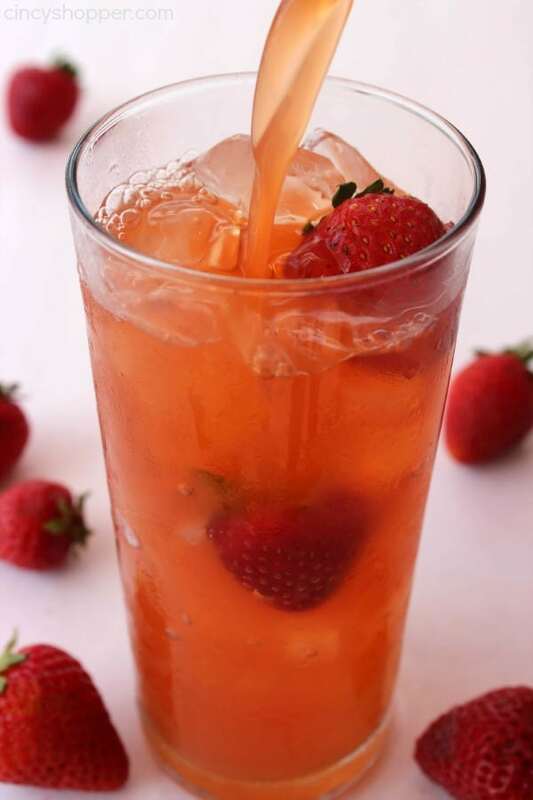 Then you are going to really enjoy this recipe for strawberry sweet tea. If you can do the sugar just substitute Splenda or stevia. Scones are a wonderful treat. Served with tea they tend to make you feel like you are being treated like royalty. 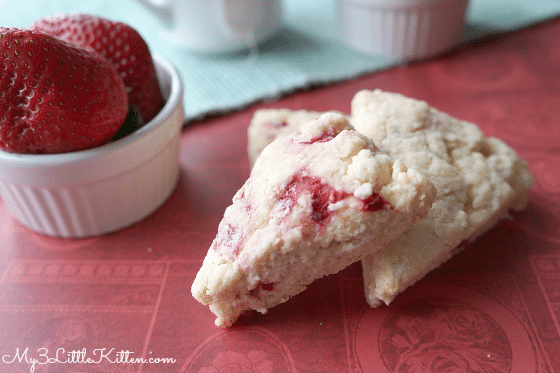 These strawberry scones are scrumptious and freeze well too. 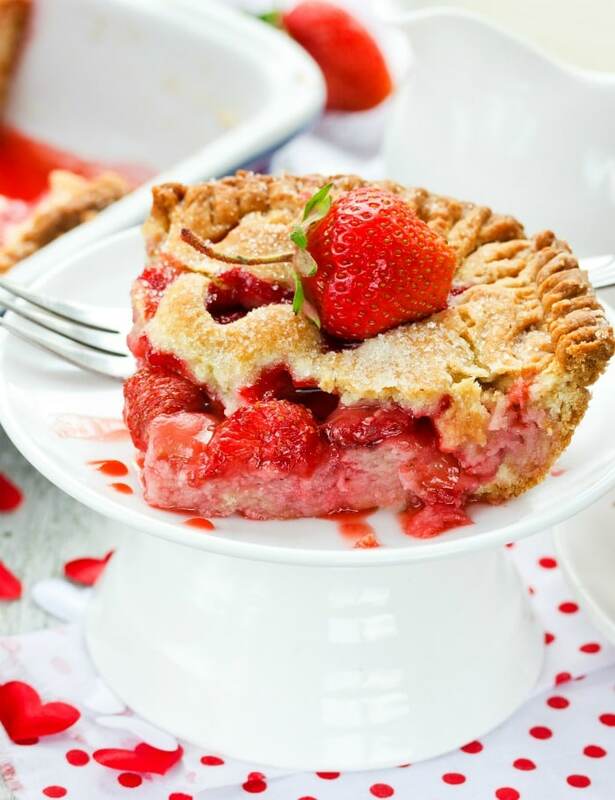 What strawberry roundup would be complete without a strawberry pie. I don’t know Aunt Jane myself but from the looks of this pie, she was a favorite! 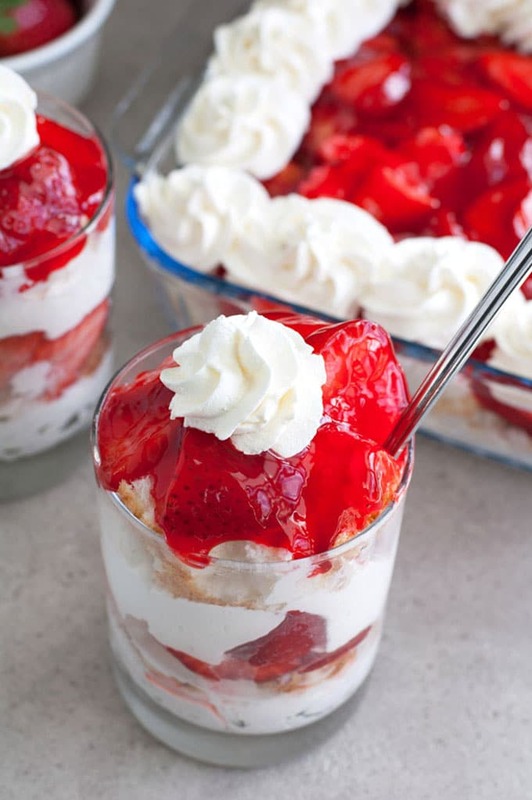 Light and fluffy “snow” layered with airy angel food cake and sweet strawberries this is a perfect brunch recipe. You can make it in individual servings or one large serving dish. It really doesn’t matter, it will be a hot either way. French toast alone is so good. 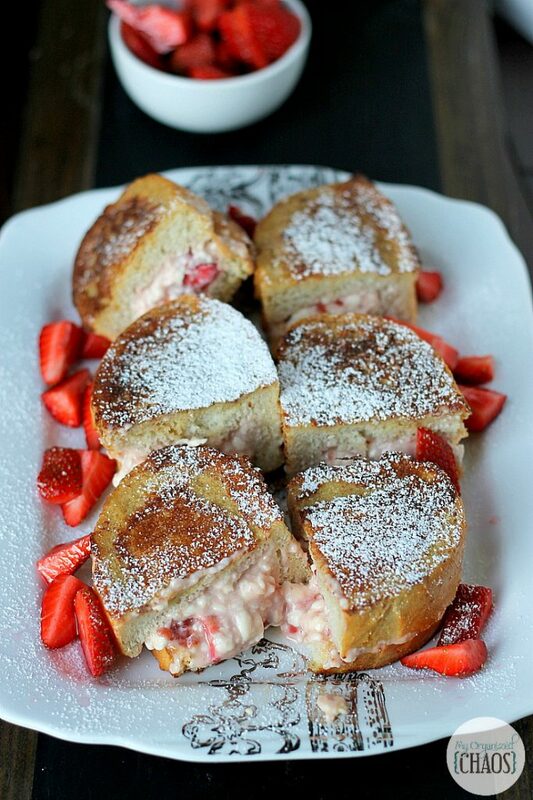 Stuffed with strawberries and cream cheese and then dusted with powder sugar it becomes a heavenly delight. Have it for breakfast or have it for dinner but make plenty whenever you have it. 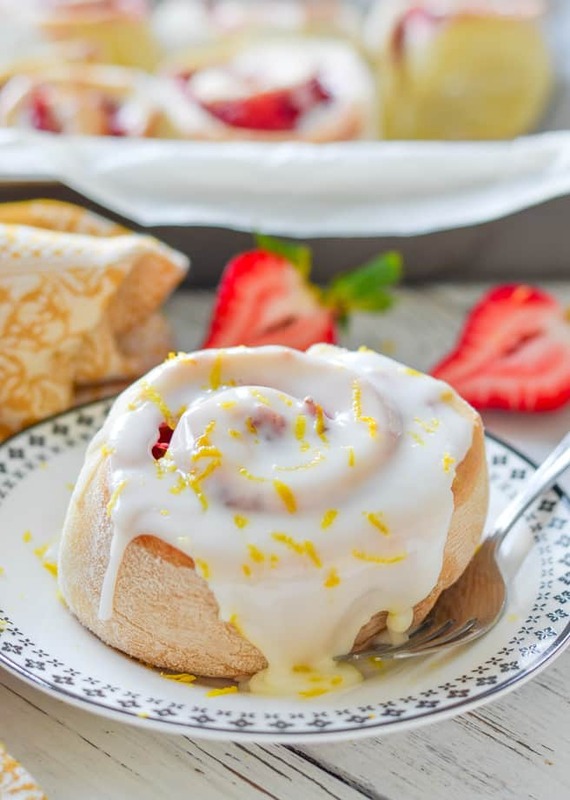 Lemony sticky goodness combined with strawberries means a finger licking dessert. These rolls provide a wonderful hint of spring and summer. Make them up ahead of time and then freeze for serving later. Quick bread is a great way to enjoy something sweet without making a dessert that is overly sweet. 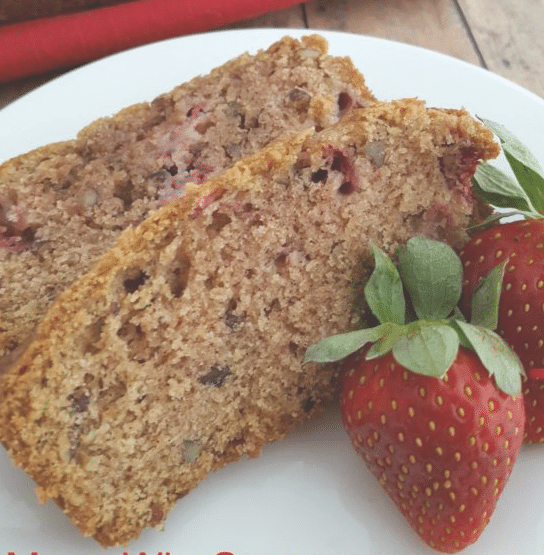 This strawberry bread makes a great breakfast bread. Pecans add flavor and crunch. You could add walnuts instead if you prefer those over pecans. Make up several and freeze the extra ones.